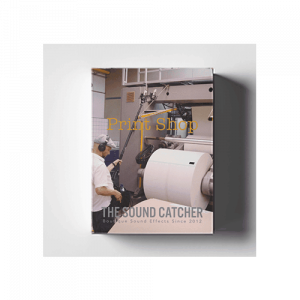 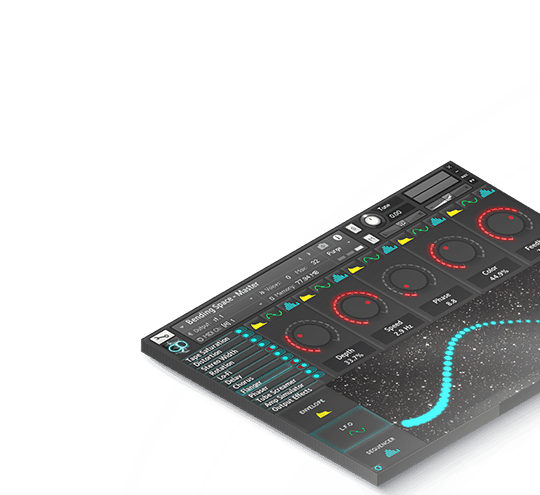 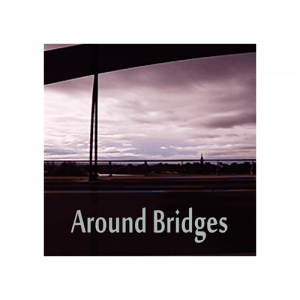 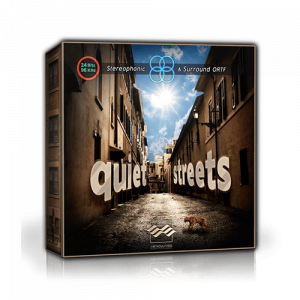 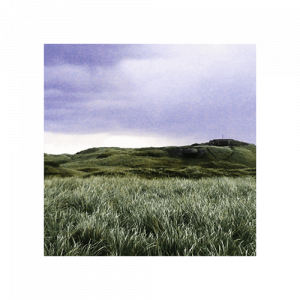 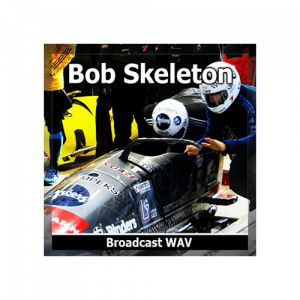 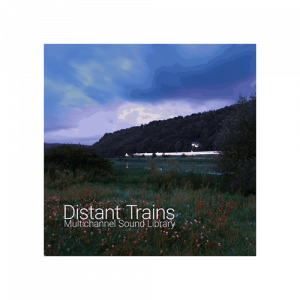 A beastly sound collection to exaggerate and expand the dimensions of your production with the click of a mouse and for just pennies a click. 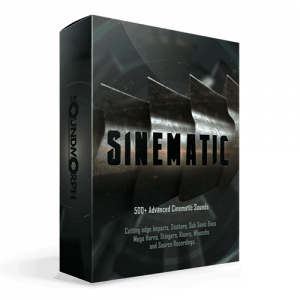 Don’t let these awesome sounds make you afraid of what’s lurking in the dark corners of your studio or on the magnetic encoding of your hard drive. 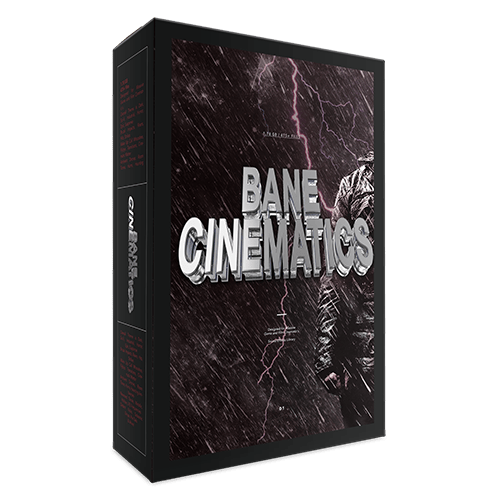 Instead, harness the corrupting power of the dark and devious Bane Cinematics collection and you’ll be able to paint a picture in amazing audio with this dynamic, ruinous and richly emotive palette of sounds that will become the bane of your villain’s affliction, ruination, and existence. 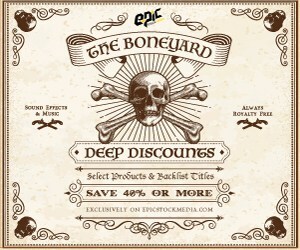 Want a deal? 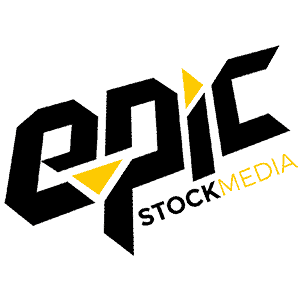 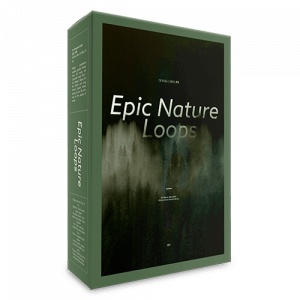 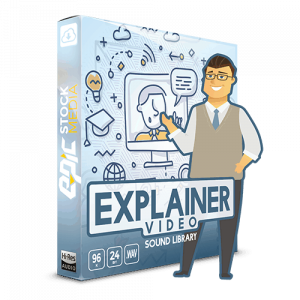 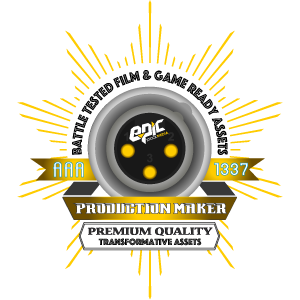 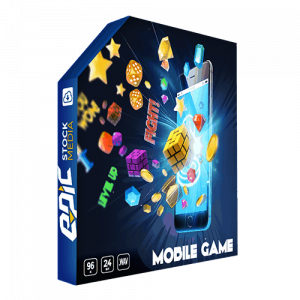 Get a massive bank of cinematic trailer sound effects with the Epic Stock Media “Epic Trailer Sound Kit“. 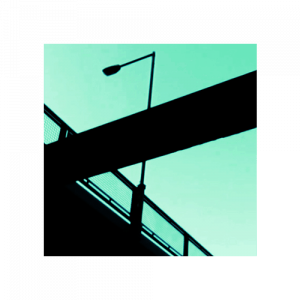 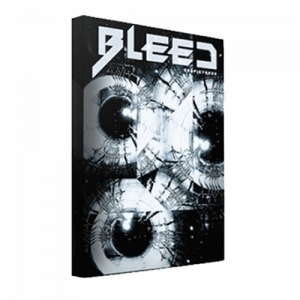 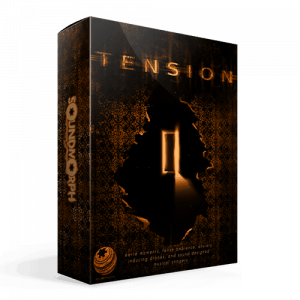 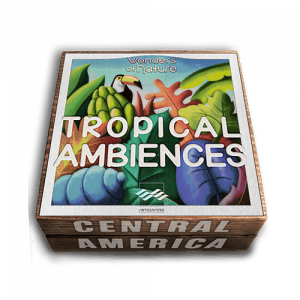 This hand-curated collection gives you a complete selection of complementary sounds to create massive mash-ups and intense experiences that will raise the blood pressure in your audio consuming victims. 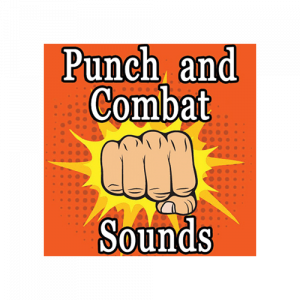 Cinematic impacts, risers, thuds, strikes, flybys, whooshes, drones, hums, power shots and hits. With Bane Cinematics you can attack your project head-on and drop some auditory affliction in your next scene of disaster, destruction or despair and do it with style. 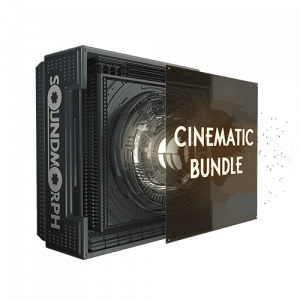 Get Bane Cinematics and pack a ruinous punch in your next production.